From the moment the title track crashes in with its overdriven guitar and candy-coated chants, bandleader A.C. Newman sets his sights on the rafters, and the rest of the record follows suit. “Dancehall Domine” and “Fantasy Fools” bubble with keyboard sequences before erupting in a fit of bubblegum harmonies; “Backstairs” and “Champions Of Red Wine” take some spacier detours, while “Hi-Rise” and “Wide Eyes” recall Wincing The Night Away-era Shins, and the tinny instrumentation on “Another Drug Deal Of The Heart” makes it feel like a discarded track off of Magnetic Fields’ 69 Love Songs. Though, as is par for the course for the Pornographers, the lyrics are only fitfully coherent, enough images of weaponry, unrest and violence are scattered about to give this record a uneasy feel that belies the hooks, harmonies and melodies they couch themselves in. That’s nowhere more clear than on Dan Bejar’s “War On The East Coast.” Freed from the late-night lounge of Destroyer’s Kaputt, Bejar creates a sublimely exciting piece of pop, propelling through a vaguely sci-fi/new-wave verse into a glorious hook and back again. Still, for an album as rock-solid and smartly produced as this, and even with the wartime imagery, it also doesn’t have the potency of the New Pornographers’ best music. There’s real craftsmanship to the songwriting here, much like the Spectors and Bacharachs of the Brill Building, but while it will sound great blasting in a car or at a summer party, there’s too little depth here, and it too often winds up leaves the listener cold. Put another way, it’s a record full of good, very catchy songs, yet it’s something that mostly inspires admiration instead of devotion. 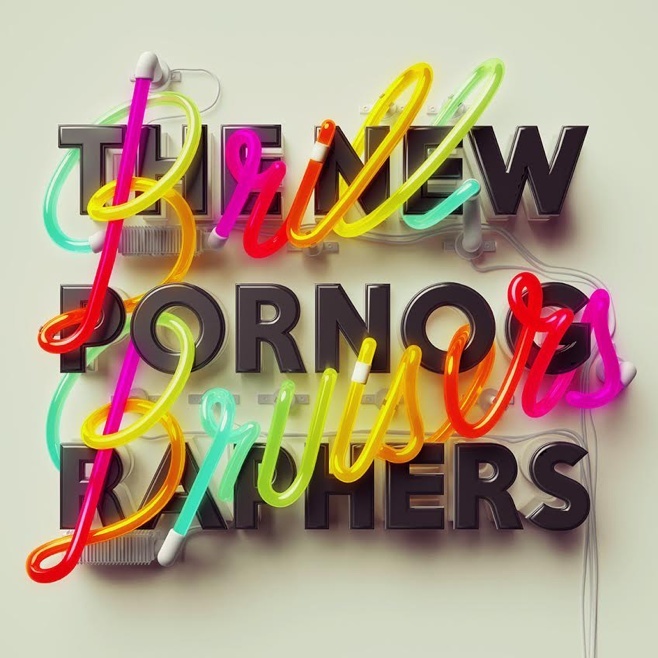 As apt as the album’s title may be, it’s ultimately ironic: Brill Bruisers doesn’t leave much of a mark. Can a band be too reliable? Short answer: No. But I get the sense that if Spoon fucked up a little more, they’d get more of the recognition they deserve. To be sure, people like Spoon. They know Spoon. Critics like me regularly pass out acclaim. (Look, I’m doing it again!) “I Turn My Camera On” even showed up in an episode of The Simpsons once. But you rarely hear “masterpiece” or “album of the year” in the context of one of their records. The band isn’t looking to change the game; they don’t swing for the fences. At the same time, Britt Daniel, a pop formalist at heart but a style scavenger by hobby, introduces just enough genre experimentation and dynamic range (helped, in no small part, by Jim Eno and the rest of the group) to keep things from getting too predictable. And so it goes with They Want My Soul, a very good album that hits the sweet spot between the expected and the surprising. Being a Spoon record, there are always moments of ripping garage rock, so there’s the banging “The Rent I Pay” and the skipping, sweetly melodic title track that more than fill that quota. But here, they take a few more deviations than usual, and it’s here that They Want My Soul finds its identity and its point of interest. “Inside Out,” the album’s centerpiece, is five minutes of shimmering dream pop, hard on beats and heavenly synth lines with no recognizable guitars in sight. It’s just as hovering and hook-less as Ga Ga Ga Ga Ga‘s “The Ghost Of You Lingers” but it seeks to comfort rather than unsettle. 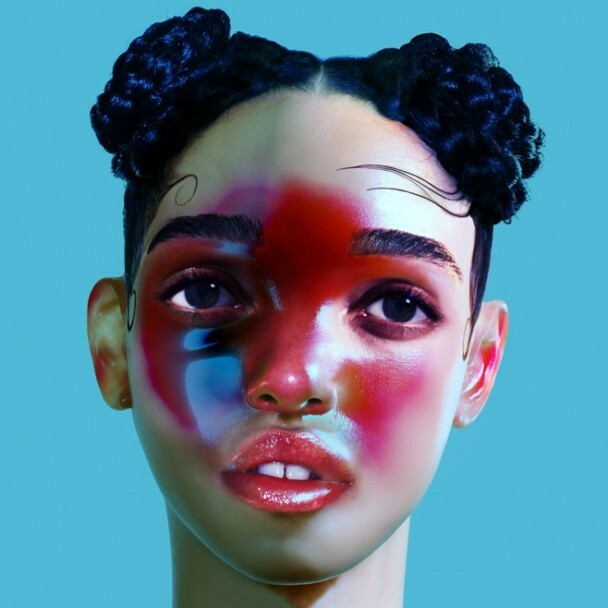 And even if nothing gets as out of the comfort zone as that, it rubs off on the rest of the album, with the driving “Outlier” and “New York Kiss”‘ mix of brooding and danceable marking a new turn for the band, spiking each track with keyboards and slight electronic manipulations and underscoring the themes of paranoia and fleeting memories that permeate the album. Harassing street preachers and missed lovers stalk these songs, so it’s great to hear They Want My Soul have a little spring in its step with a short, bar-blues cover of Ann-Margret’s “I Just Don’t Understand,” and “Do You,” which finds a line between yearning and catchy effervescence so easily that it winds up being the best track on the album. Again, it’s nothing earth-shattering, but the fact that Spoon haven’t released anything truly close to a disappointment album in over a decade is stunning. They are a band that goes about their business, confident in their powers and skills, making music so sharp and tight and contemporary, it’s easy to forget the band formed twenty years ago and the members are well into middle age. If I’ve sounded too blasé about They Want My Soul, make no mistake, it’s a very good album, more cohesive than Transference while covering just as much ground. And if nothing else, it proves that, as Spoon enter their 3rd decade of music-making, they’re in better shape than many buzz bands at the peak of their careers.